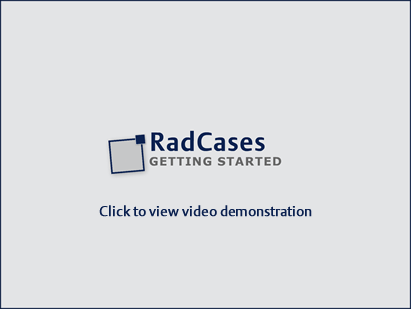 This guided demo walks you through the key features of RadCases online, including account registration and how to navigate the Case Viewer. Click the box below to view the video demonstration. In order to view the demo, Adobe Flash Player must be installed on your computer. Please click here to download and install the latest version of Adobe Flash Player. 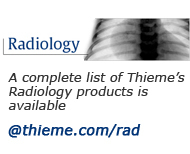 Please note: download time of this demo takes 1-2 minutes.